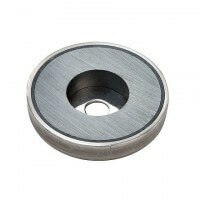 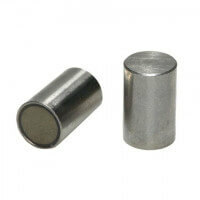 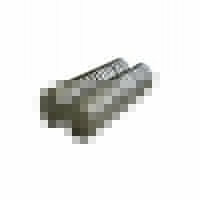 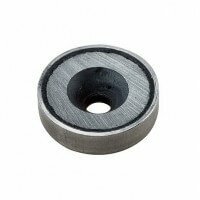 These SmCo ring magnets belong to the group of particularly coercive magnets with great corrosion conditions. 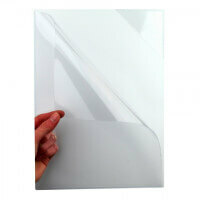 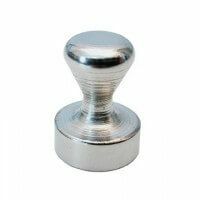 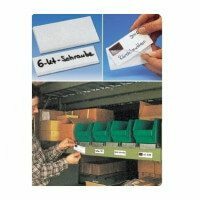 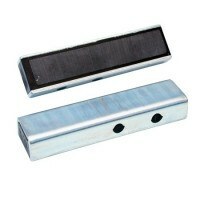 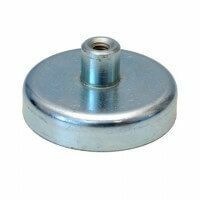 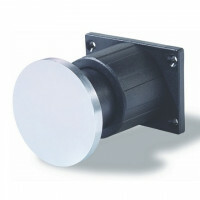 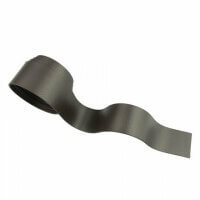 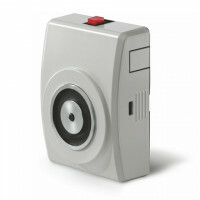 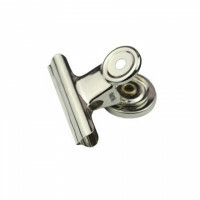 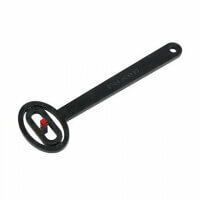 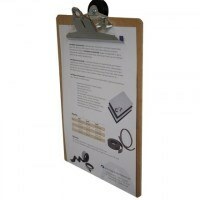 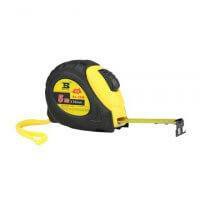 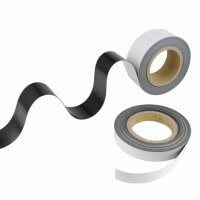 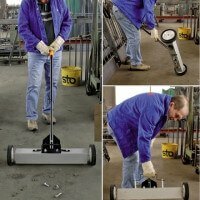 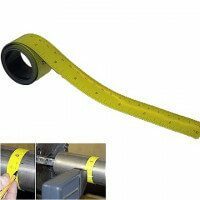 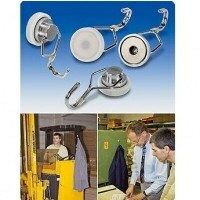 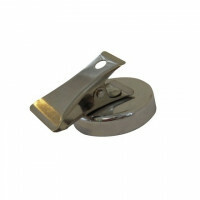 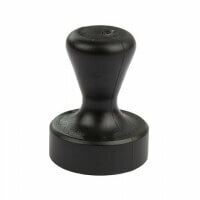 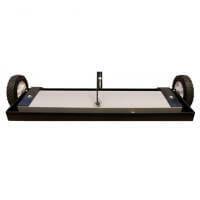 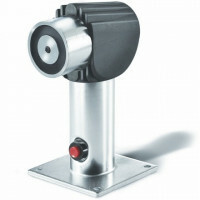 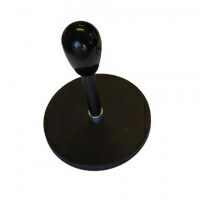 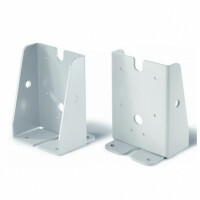 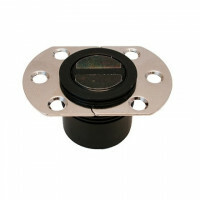 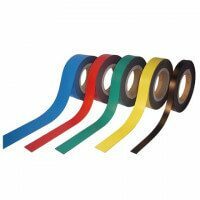 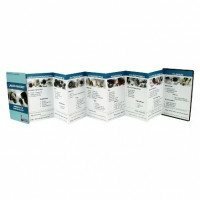 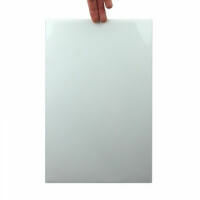 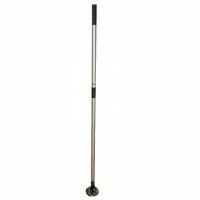 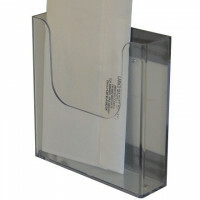 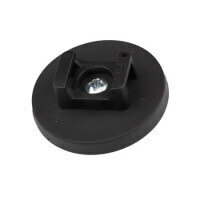 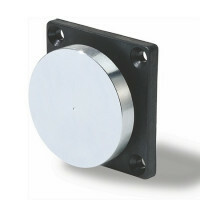 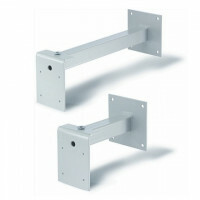 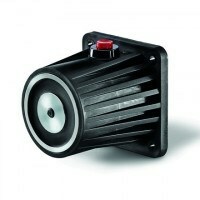 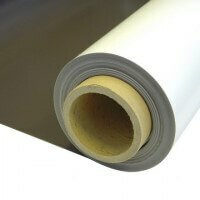 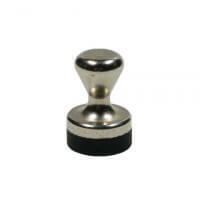 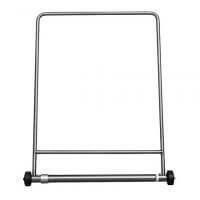 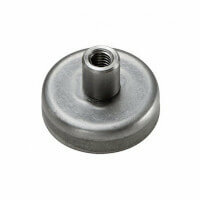 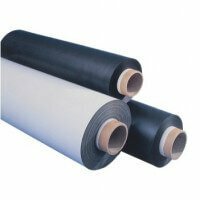 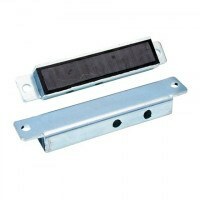 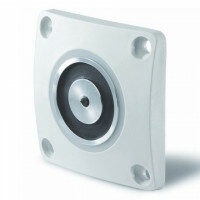 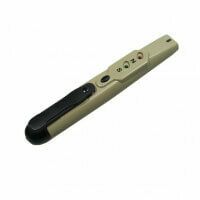 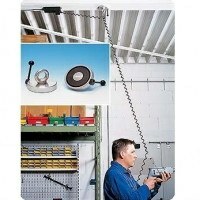 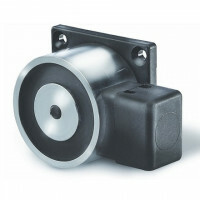 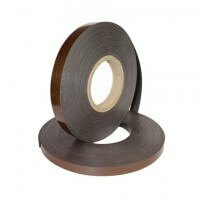 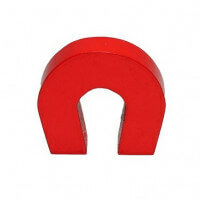 They are often utilized when the magnet needs to operate under high temperatures. 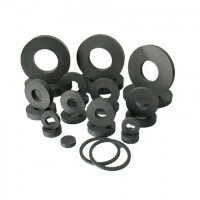 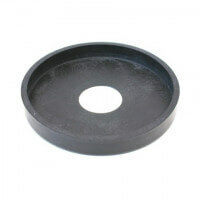 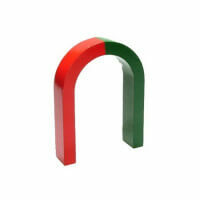 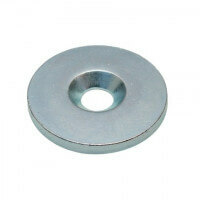 SmCo ring magnets are known for their abilities to operate under high temperatures up to 350 degrees Celsius. 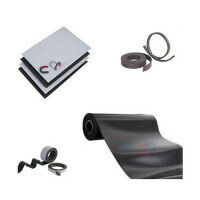 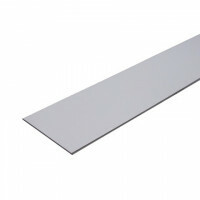 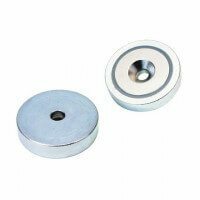 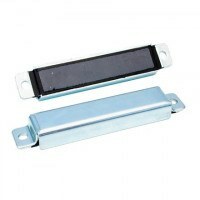 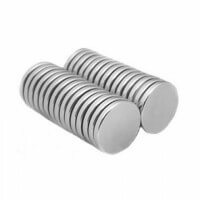 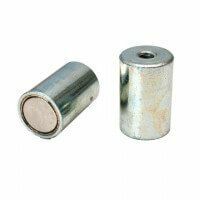 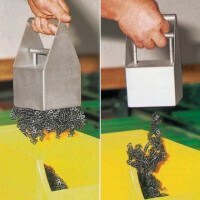 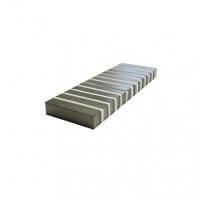 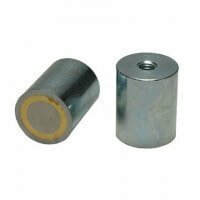 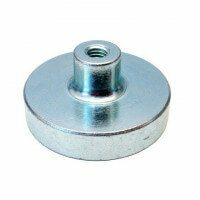 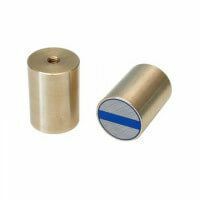 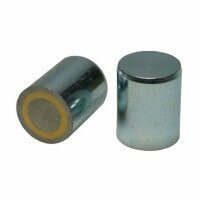 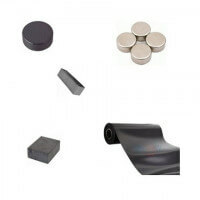 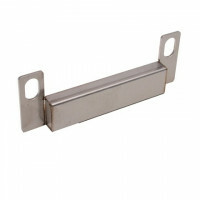 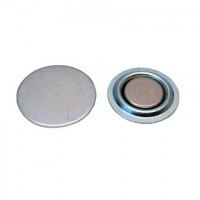 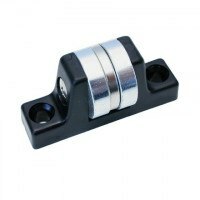 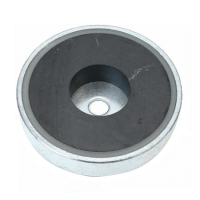 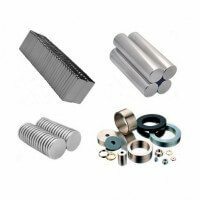 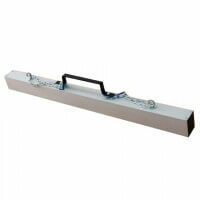 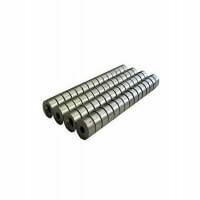 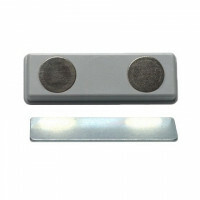 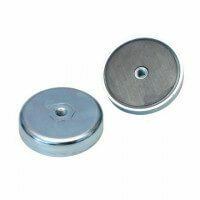 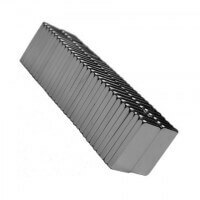 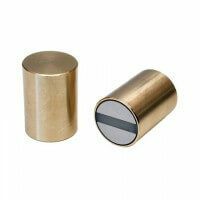 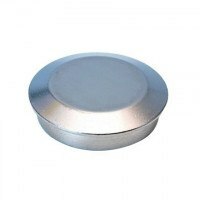 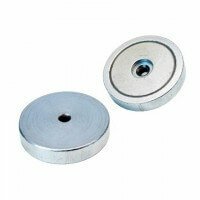 SmCo magnets have a very high coercive force meaning that they are not easily demagnetized. 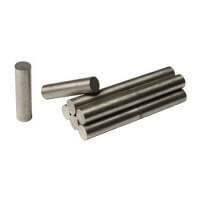 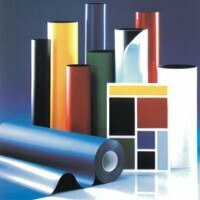 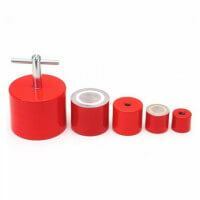 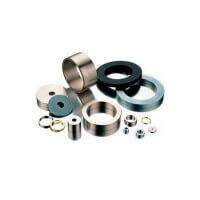 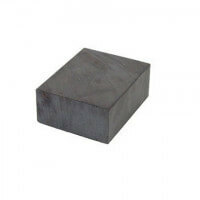 They provide high magnetic force and aare generally speaking very strong permanent magnets. 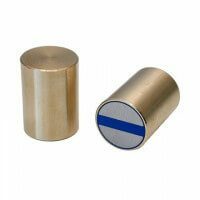 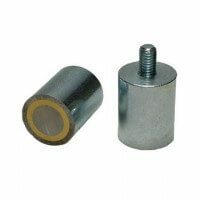 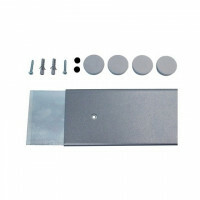 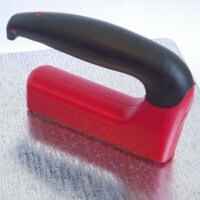 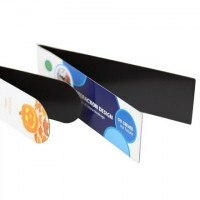 Due to the hardness of the SmCo material it is necessary to use diamant tools with these magnets. 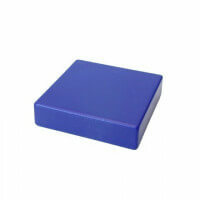 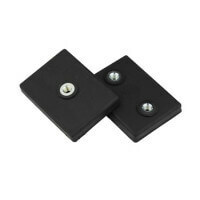 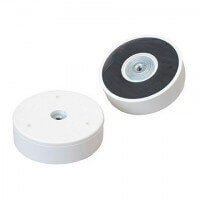 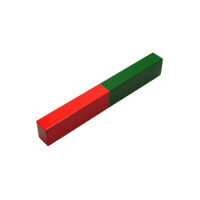 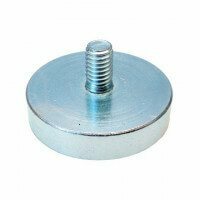 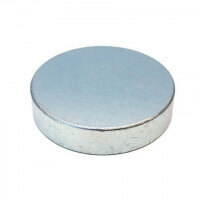 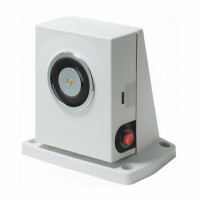 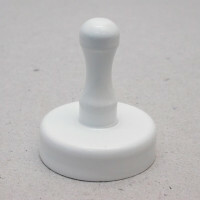 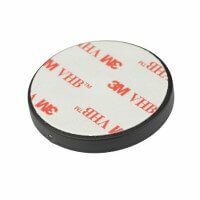 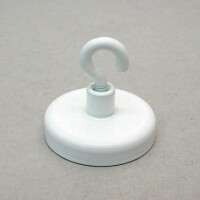 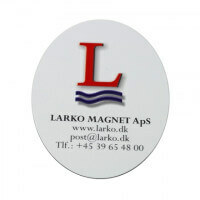 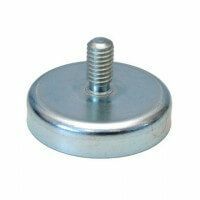 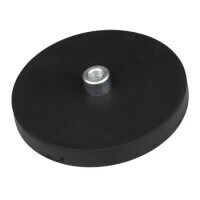 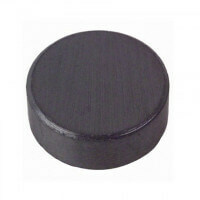 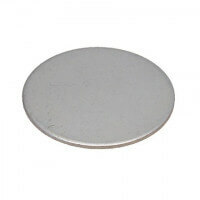 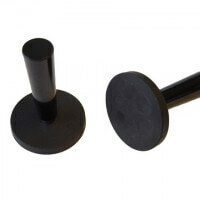 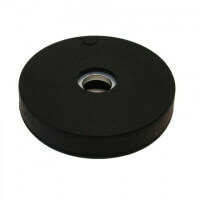 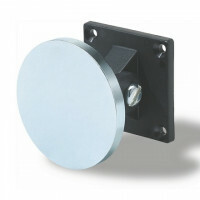 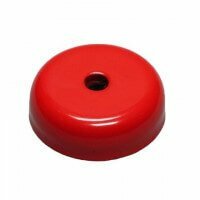 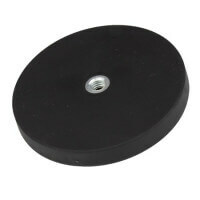 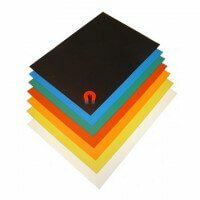 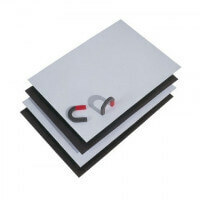 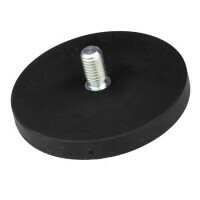 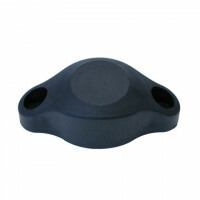 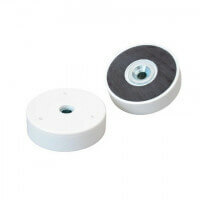 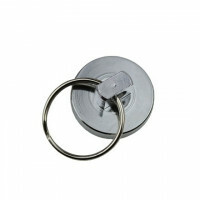 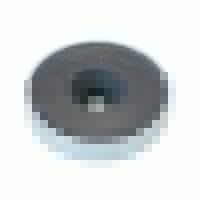 Beside the ring magnets this type is also available as SmCo disc magnets and SmCo block magnets.